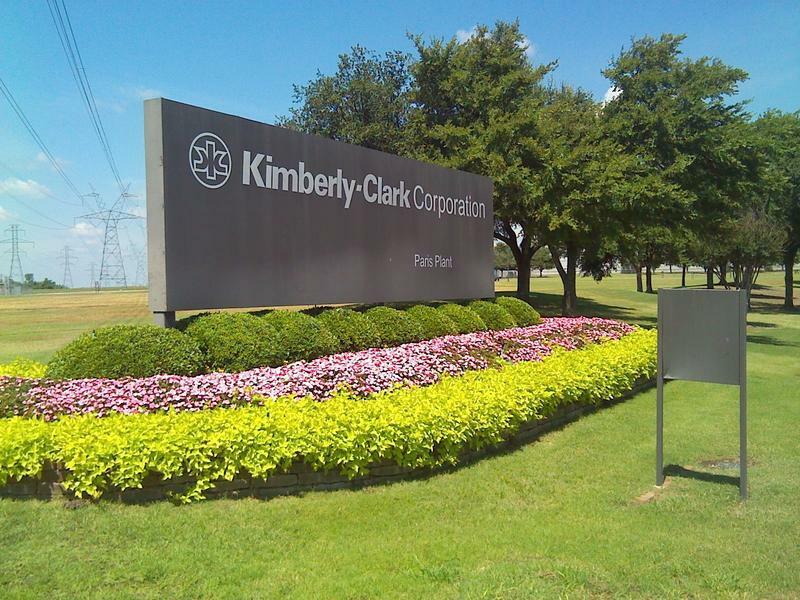 Update: Feb 6, 2019, 10:08 p.m. -- This story has been amended to clarify that the 126 employees leaving work at Kimberly-Clark's Paris plant are not Kimberly-Clark employees. Kimberly-Clark Corporation Wednesday said that the 126 workers who will be leaving its Paris plant are not company employees. 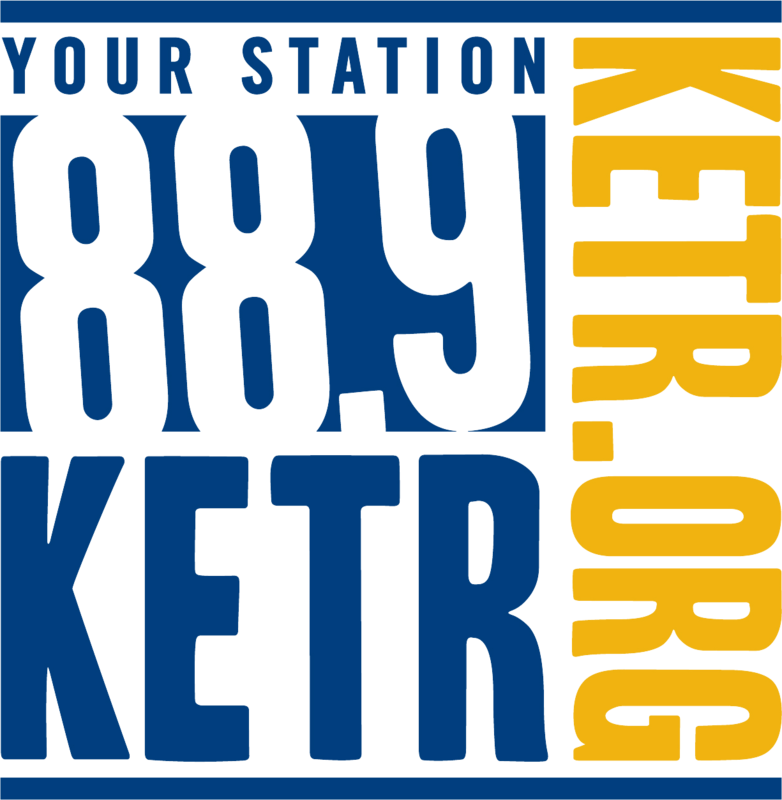 KETR originally reported that the company would be laying off 126 employees. In a statement, the company said those employees "are employed by a third party vendor, Holman Distribution, and this vendor has chosen to exit our business." Kimberly-Clark, however, did announce in late January that it would be laying off about 5,500 workers, or about 13 percent of its total workforce. That news came as the company reported more than $3 billion in operating profits in 2017, which was down from 2016’s profits. News of the layoffs also coincided with questions of what to do with Kimberly-Clark’s operations in Lamar County. The Paris plant is one of 10 the company is considering selling or closing. Irving-based Kimberly-Clark is the maker of diapers and other hygiene products. Last year the company employed 900 workers in Paris. The layoffs are among an expected 5,500 in the company. That’s about 13 percent of its overall workforce.